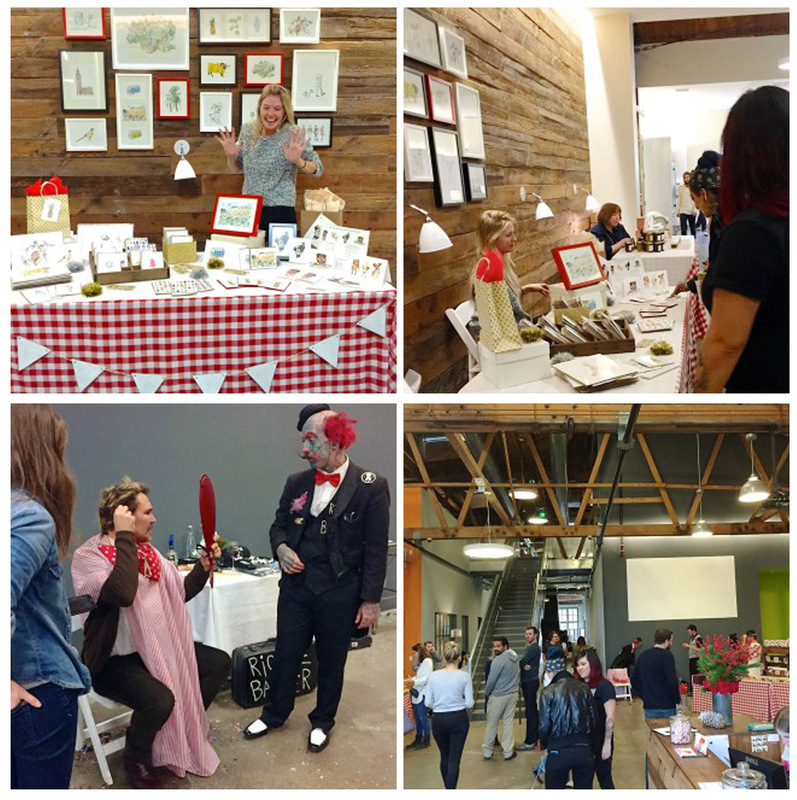 The Mill's LA studio hosted a pop-up in the lead up to the Holiday season, curating a mini market full of Los Angeles based artists, craftsmen and vendors. 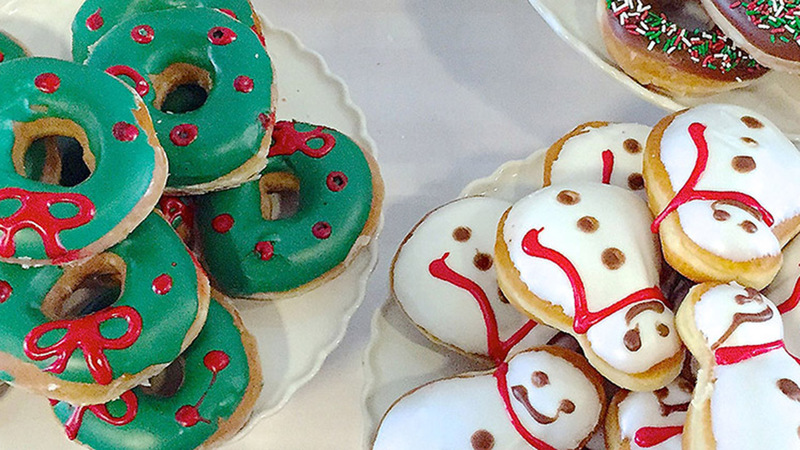 With mulled wine and festive donuts, the studio was buzzing with pre-Christmas excitement. Here's a breakdown of everyone involved. 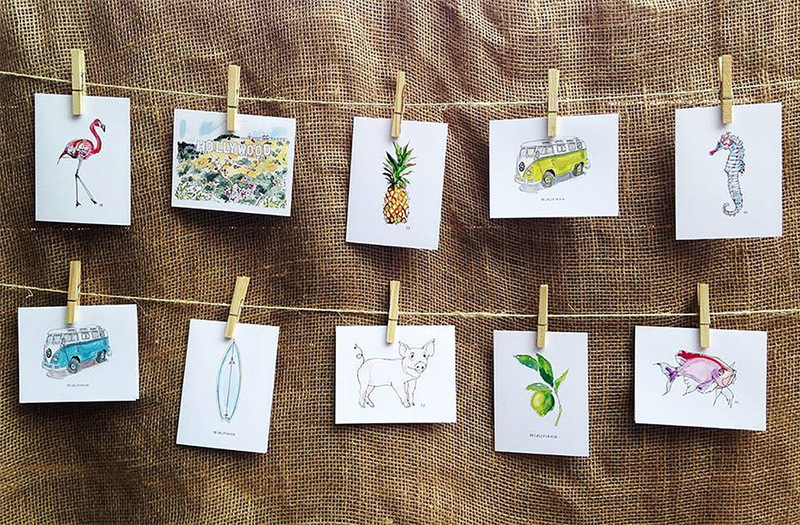 Brittney Banks is an LA based illustrator who designs stationery and art prints alongside offering custom art & design services including pet stationery, logo design and wedding invitations. Brittney also paints portraits and creates textile prints for her future line of printed bags, scarves and pillows! 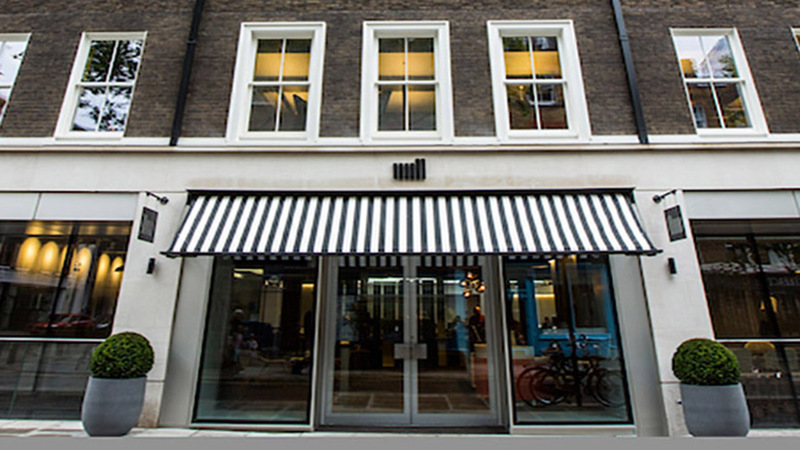 Brittney studied textile design at Central Saint Martins, London, and worked in fashion design at Michael Kors, New York. 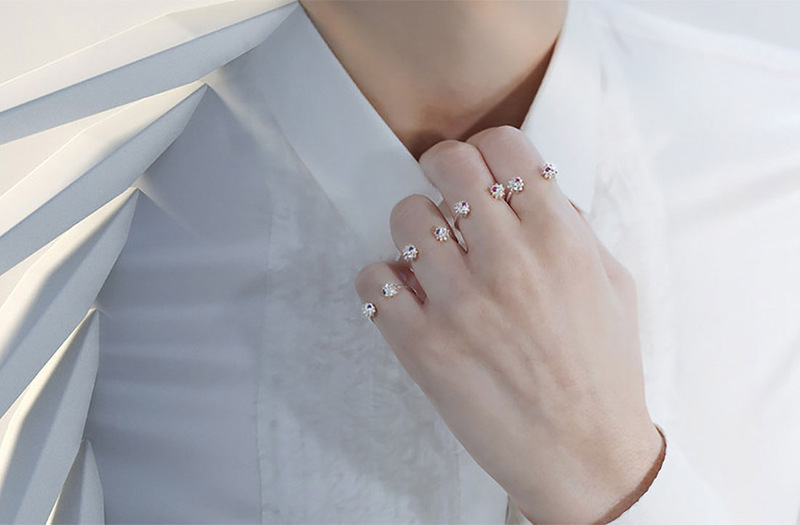 MM DRUCK is a contemporary jewelry design company founded by Molly Zimmerman. Based in LA, Molly manufactures her jewelry locally with much of it crafted by hand in her Venice Beach studio. 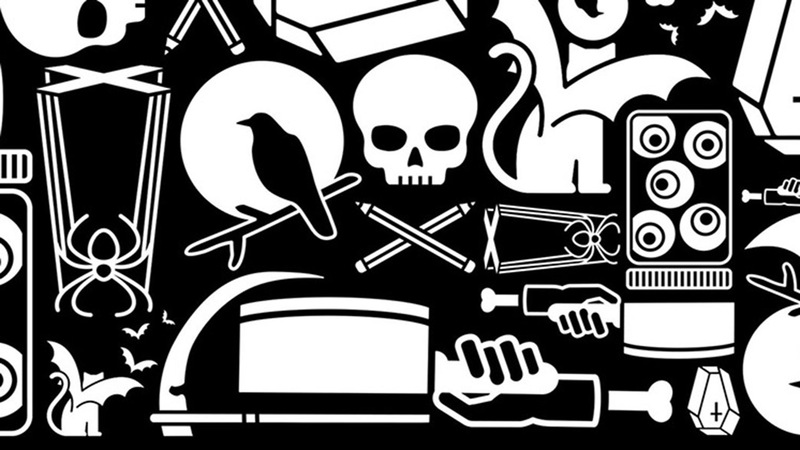 MM DRUCK woks primarily with mixed metal and semi-precious stones and offers "cutting edge designs for the adventurous, no-nonsense urban sophisticate". 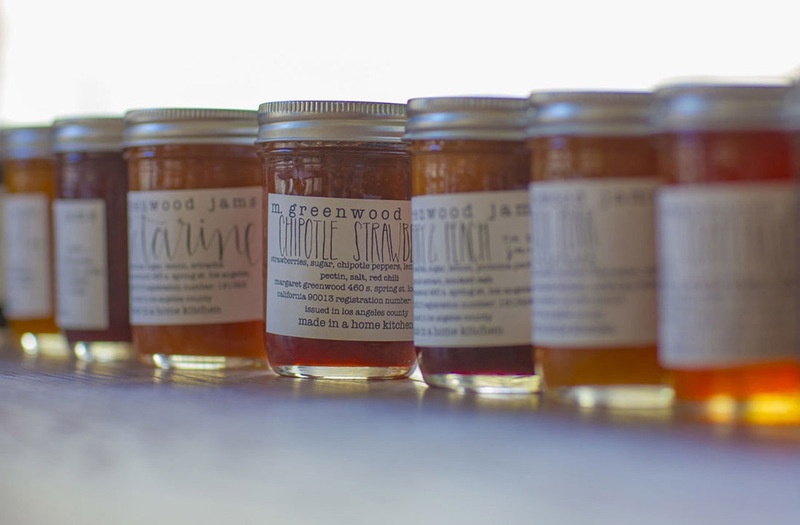 M Greenwood Jams is a mother and daughter team based in Los Angeles, using locally sourced seasonal produce to create beautiful jams. Each pot contains a hand-crafted jam made in small batches to ensure every jar is as high quality a product as possible. 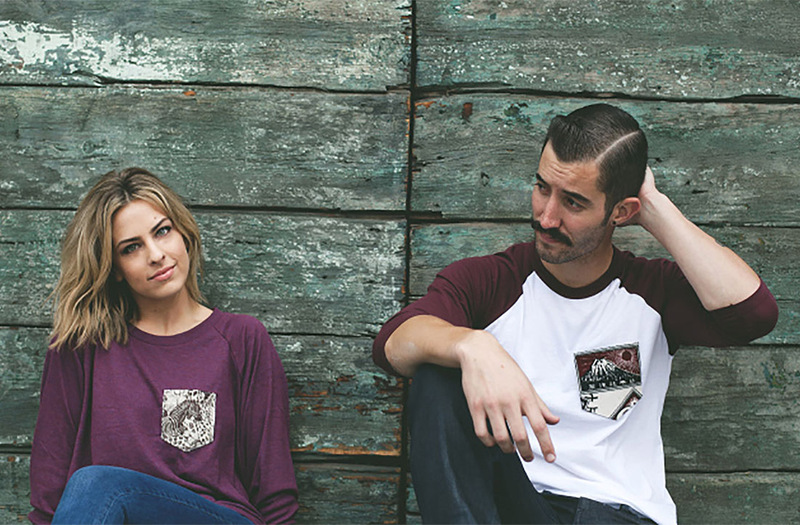 Povertees is a non-profit apparel company that fuses charity with design to combat homelessness in LA. Having just launched and completed a successful Kickstarter, Povertees is now working on creating their own cut and sew line alongside hiring a formerly homeless employee. Juice Served Here is a raw, organic, cold-pressed LA juice company that's fast gaining a reputation for being the best juice in the biz. 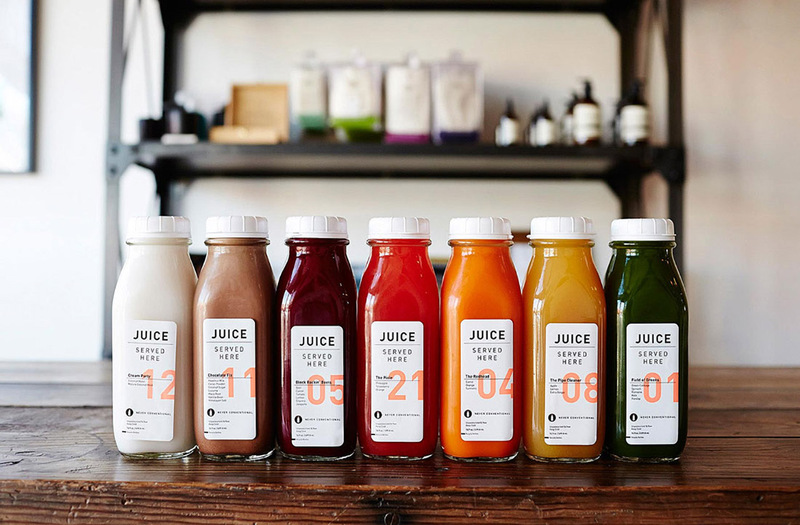 With a menu including juices, nut milks, tonics, elixirs, shots, shakes, coffee and a raw bake shop, all their items are packed full of nutrient rich ingredients. 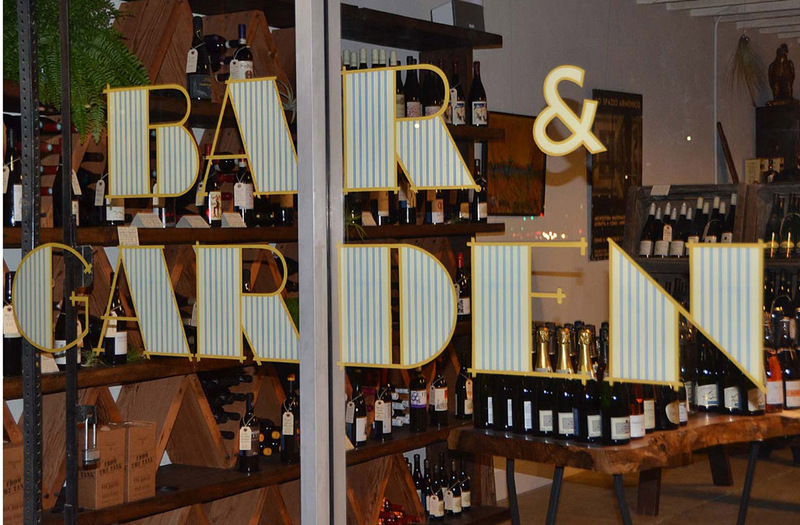 Bar & Garden offers artisan spirits, wines, beers and non-alcoholic drinks as well as a variety of tools and barware. 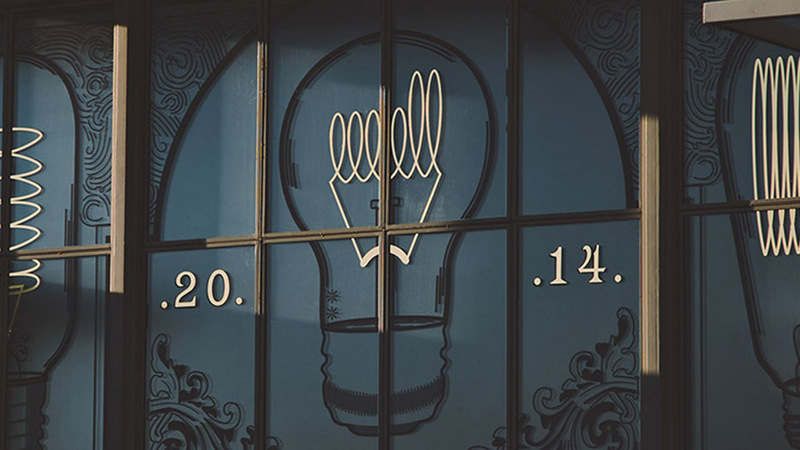 Located in Culver City, it's a beautiful shop that also hosts tasting events and creates custom gift boxes. Rx Candles was founded by sisters Jocelyn and Jennifer who wanted an escape from their day to day corporate jobs. 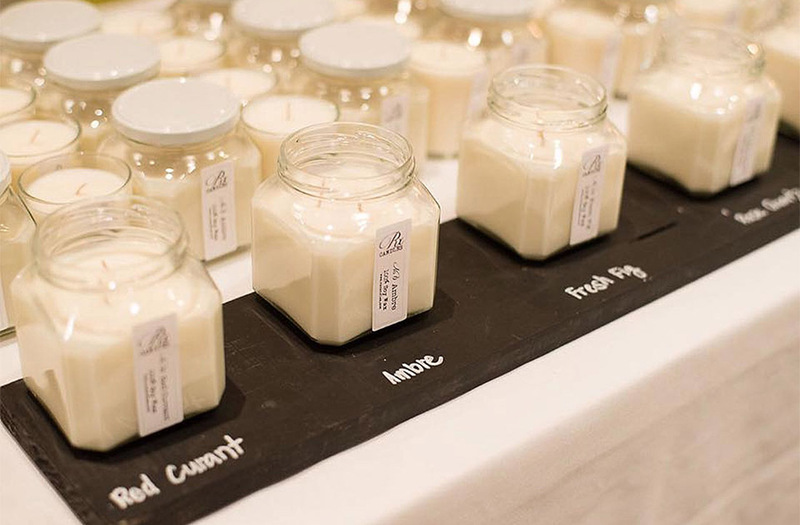 Funded through Kickstarter and grown through local markets, the sisters are now enjoying great success with their highly fragranced handmade candles. 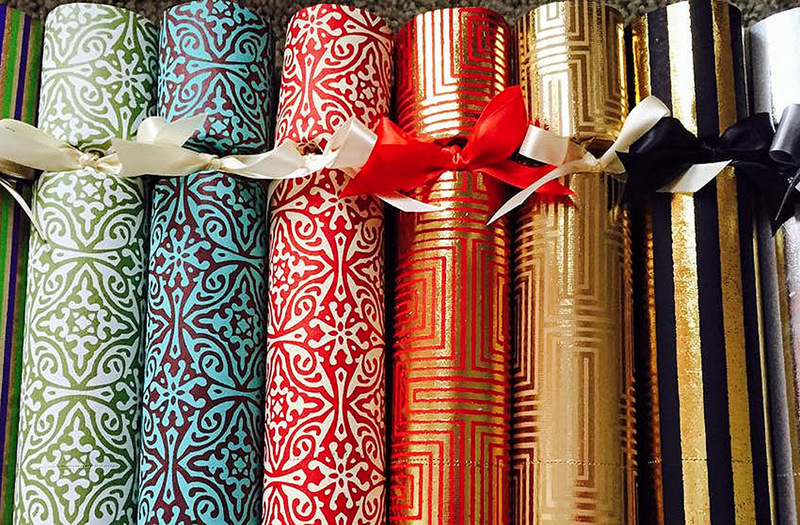 Thornton & Howe specialize in luxury and bespoke celebration crackers, handmade by Aoife McGloin in Los Angeles. 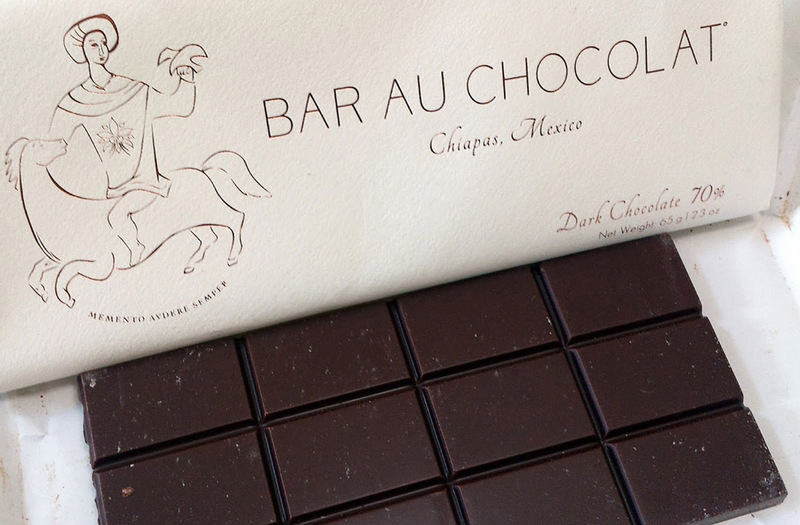 BAR AU CHOCOLAT by founder and chocolate-maker Nicole Trutanich, aims to make delicious chocolate inspired by single origin cacao. With a shop and working studio opening in early 2015 in Manhattan Beach, Nicole will both be making her delicious chocolate alongside giving tours that provide a glimpse into the process of chocolate-making. 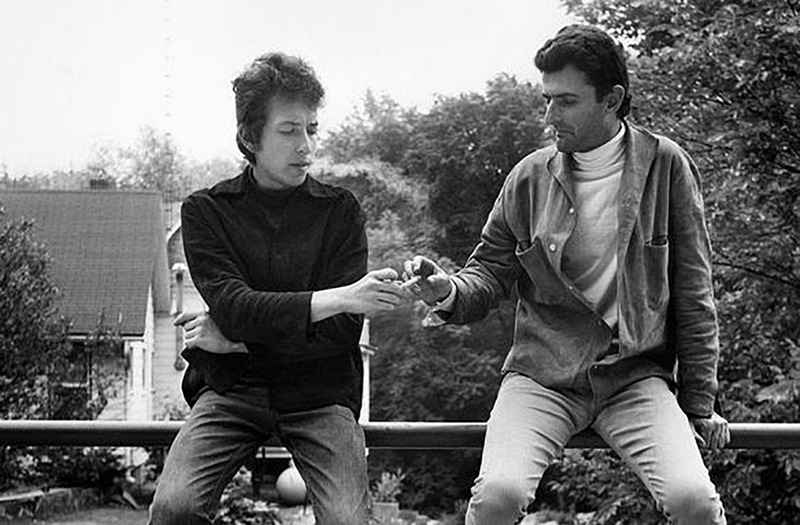 Jake Maymudes is a published author of the bestselling 'Another Side of Bob Dylan', charting his father Victor's memoirs of life as the friend and tour manager of Bob Dylan. He is also a senior nuke artist at The Mill! 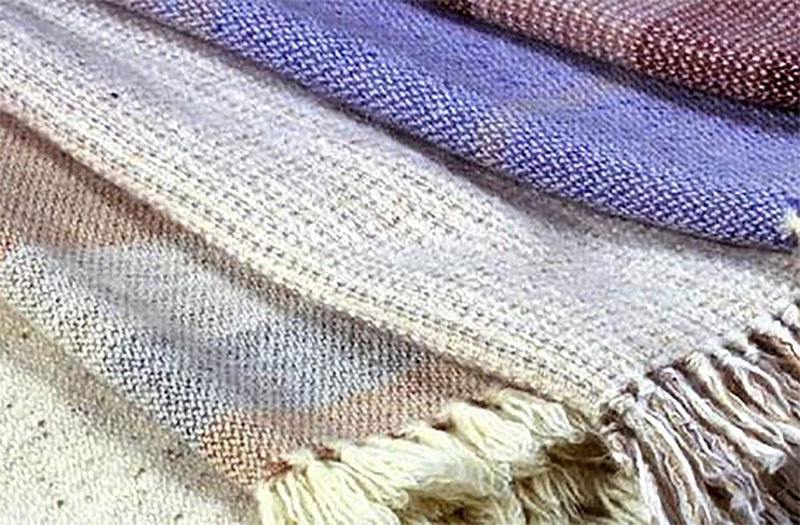 Chule's Wool Blankets have been hand-weaving wool blankets for over 38 years by the late Chule's family in Torrance, LA. Using 100% lamb's wool (merino) imported from New Zealand, the affordable luxury blankets come in a range of beautiful designs. 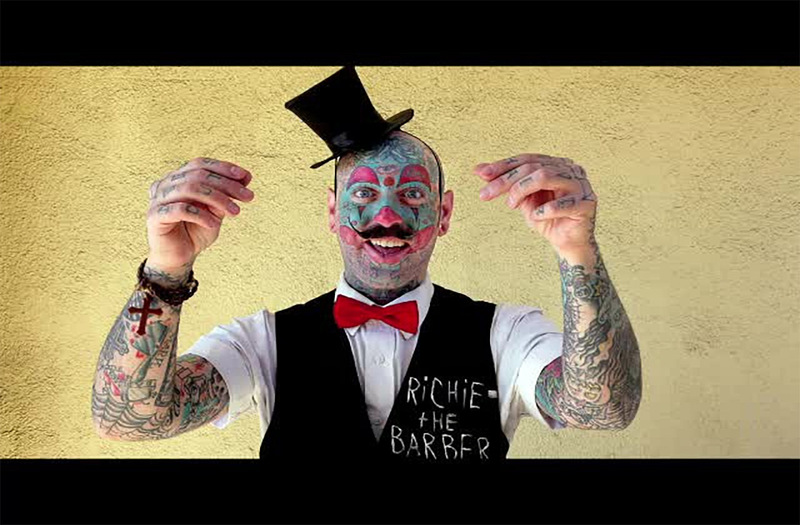 Richie the Barber is an 'Old Skool Barber' with a twist – he's also an ornately-tattoed clown. A resident barber at Bolt Barbers in West Hollywood, Richie is a charming, talented and incredibly entertaining LA institution. Thanks to everyone that attended the #Millholidaypopup!